Ready for a whole new perspective on protective eyewear? Our WX ASPECT features a sleek, lightweight high-wrap design that blocks out peripheral light. The thin, yet durable temples have rubber tips to provide you with long-lasting comfort. 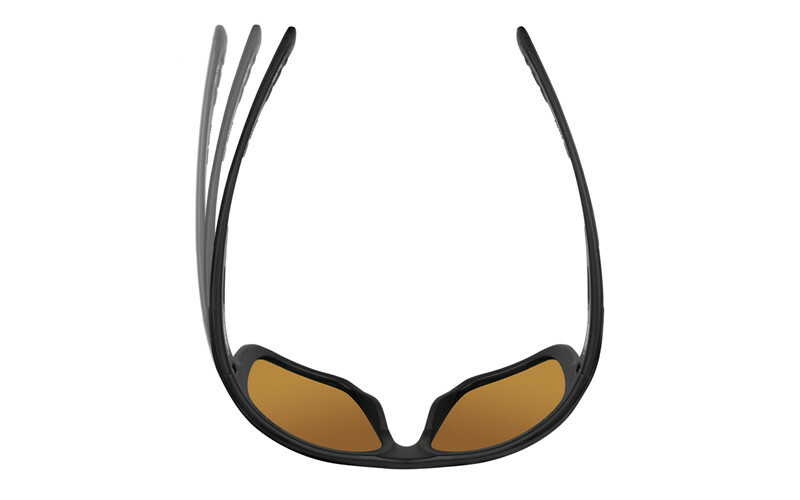 If you're looking for eyewear that's as tough and stylish as you, look no further than the WX ASPECT. The Polarized Amber Emerald Mirror lens is specially designed to amplify color contrast and deliver high visual definition on shiny surfaces thanks to the Filter 8TM polarized technology among others. The distinct colors and crisp acuity in all light conditions ensures superior vision performance with shatterproof safety lenses made from polycarbonate.